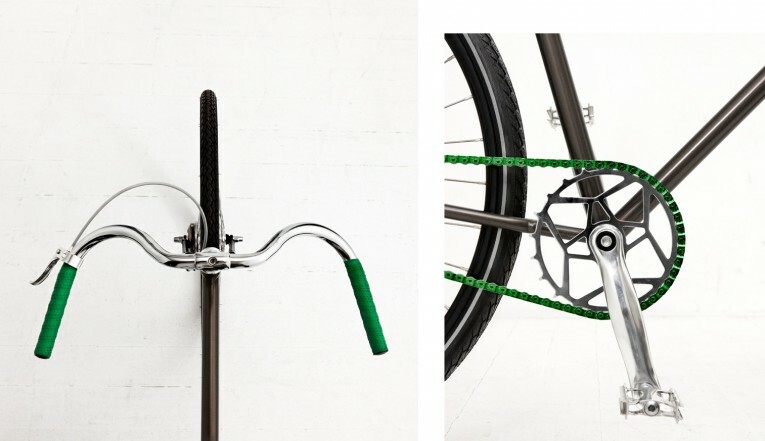 supertacular » If Normann Copenhagen was a bicycle! The moment to find out has come as the brand decided to launch a bike as one of its latest products. For those who are familiar with Normann Copenhagen and its creations will undoubtedly say that any new product would be stylish above all. Well, that’s for sure but the new creation comes to surprise all of us with its classic design bringing 50’s back to fashion. 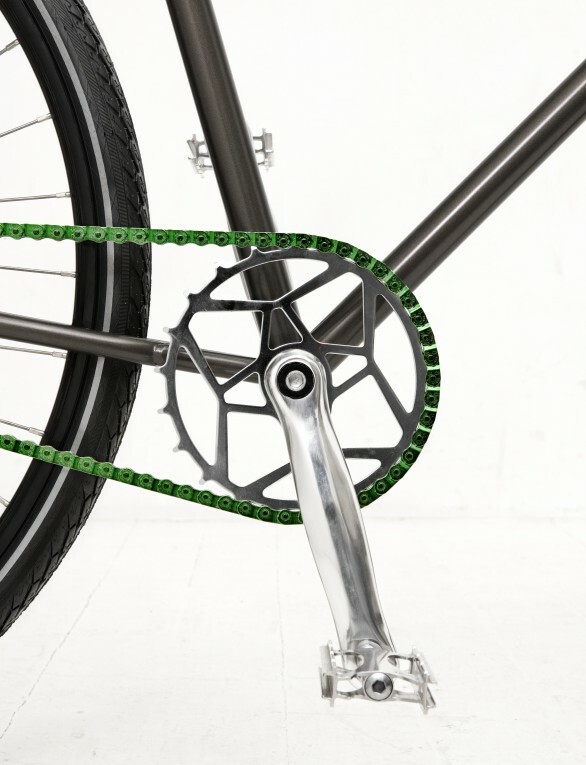 The bike combines two different colours making the frame more interesting; while the chain, saddle and handlebars are green the frame is anthracite grey not shiny neither dull; an eye catcher indeed. As the designer Anne Lehmann explains cycling is part of the lifestyle especially in Denmark, so is Normann Copenhagen. 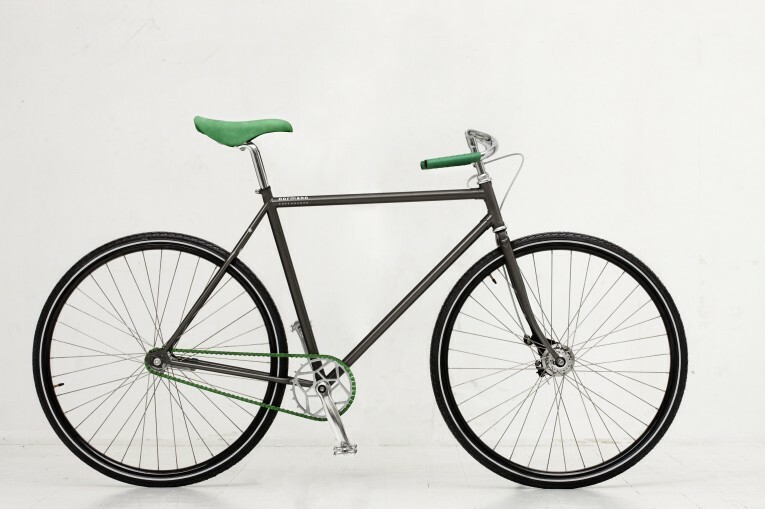 The Danish capital is an ideal place to use a bike and what would be the most appropriate brand to design one? Anne Lehmann has created a bike that “does not attract attention in use” but the colours’ combination and its simple but elegant design make it stand out in public. 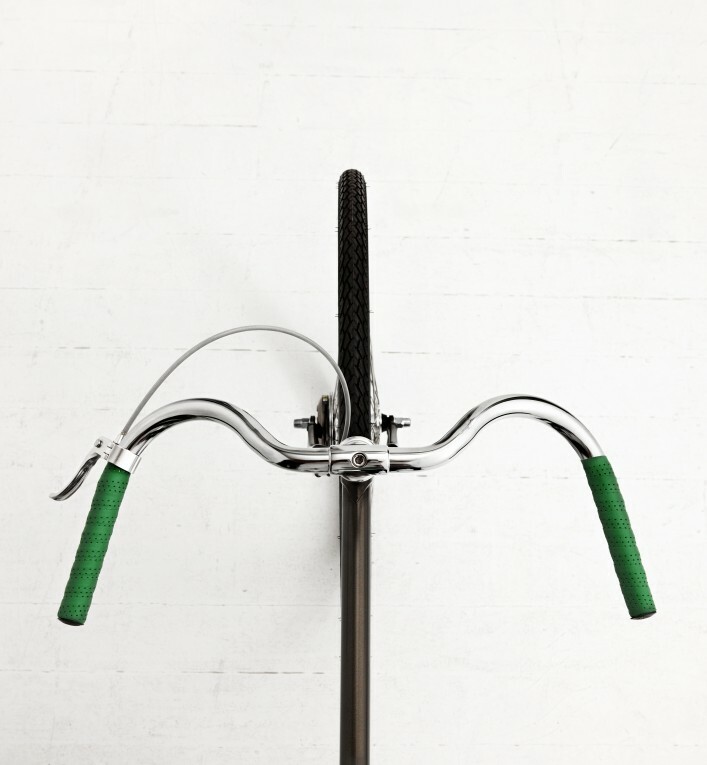 From Normann Copenhagen’s CEO point of view, Poul Madsen’s, every move – including the creation of this bike as part of its products’ range- aims to further develop the company’s image. Objects made through an interesting and funny approach that confirm the brand’s policy to keep creating and offering cutting edge products. The biike was first exhibited in Salone Internazionale del Mobile in Milan in April 2010. Only 50 Normann Copenhagen Bikes will be launched at first place that will be sold through the Normann Copenhagen Flagship Store, Normann Copenhagen web shop and in selected designer stores around the world starting from October 2010. Beautiful things make Anne Lehmann happy but her intention is to make also other people smile and she manages to achieve that through her creations. Form and function are two parameters the designer takes under consideration but what would practicality be without beauty? Anne Lehmann graduated from BEC Design in 2007 specialised in design and branding. She worked as a freelancer designer for many Danish fashion and design brands in the past whilst nowadays is employed at Normann Copenhagen.